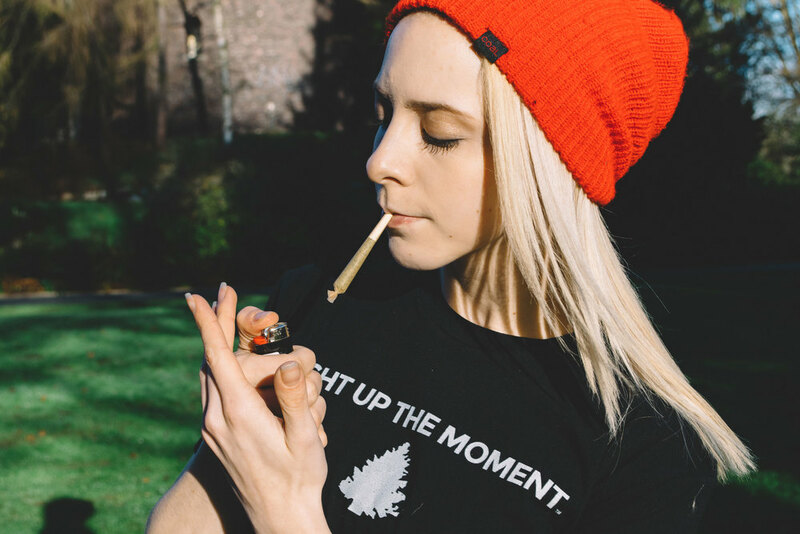 Represent your favorite Washington State cannabis producer in style with Western Cultured’s newest line of apparel. 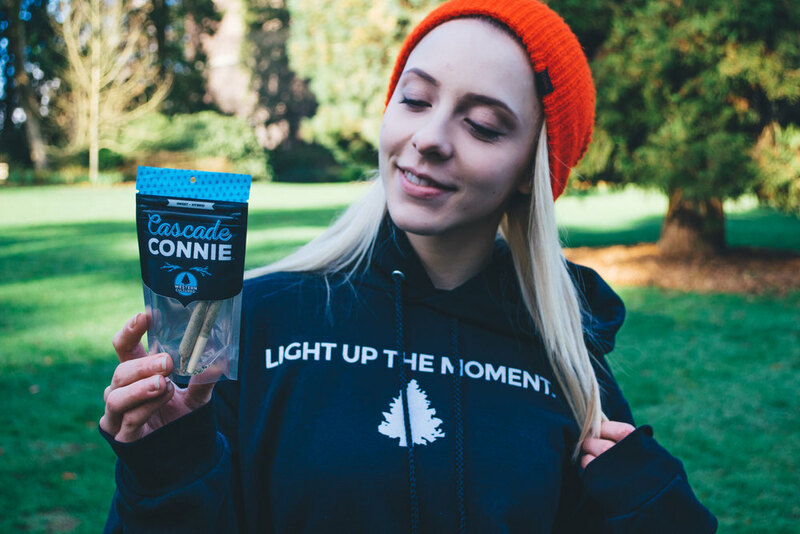 Lighting up the moment is about more than sparking a joint - it’s about making everyday experiences extraordinary! Pullovers and tees can be purchased through Western Cultured’s online store. All orders should arrive within three to four business days. Look out next month for the anticipated launch of unisex hats and tank tops. 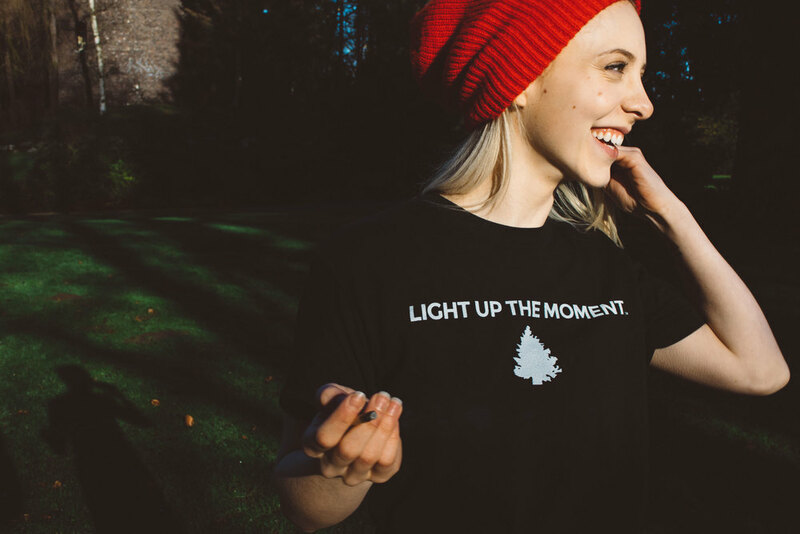 Until then, head to our Instagram and repost our apparel announcement with #WCTeeGiveaway.